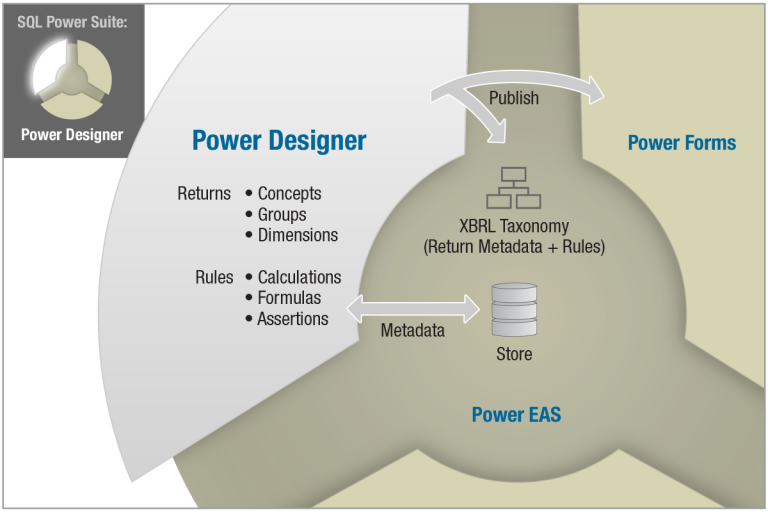 Power Designer is a rules-based, meta-data driven GUI design module that now gives business users complete control - streamlining taxonomy design and XBRL formula creation, as well as the returns definitions and data collection design process. Power Designer allows business managers and regulators to quickly react to changing legislation, standards, and policies without IT or 3rd party intervention. Power Designer enables "self service" at the business level in the same way Power Forms enabled "self service" for filers three years earlier. 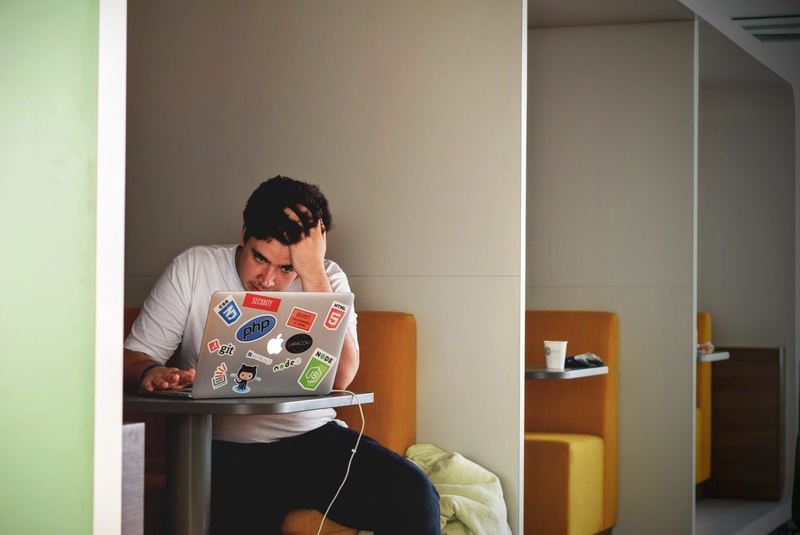 It demystifies taxonomy design and allows an organization to accelerate the rollout of complex data collection templates, often in hours or days instead of months. 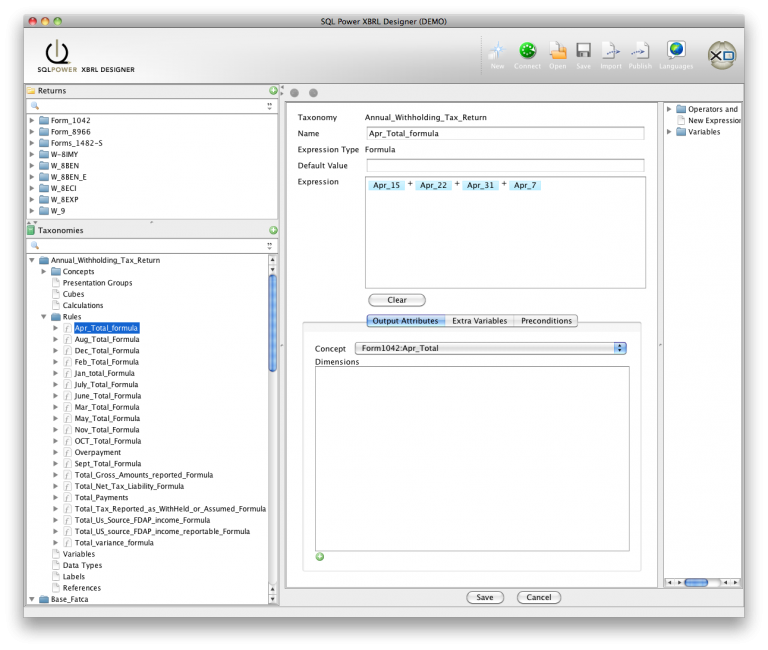 Create metadata items such as data elements, groupings, dimensions etc. Power Designer allows non-technical users to create concepts, calculations, dimensions and formulas and to add them to the metadata dictionary and/or taxonomy - allowing them to easily evolve the required data collection data elements and associated validation rules without needing to learn XML or XBRL. 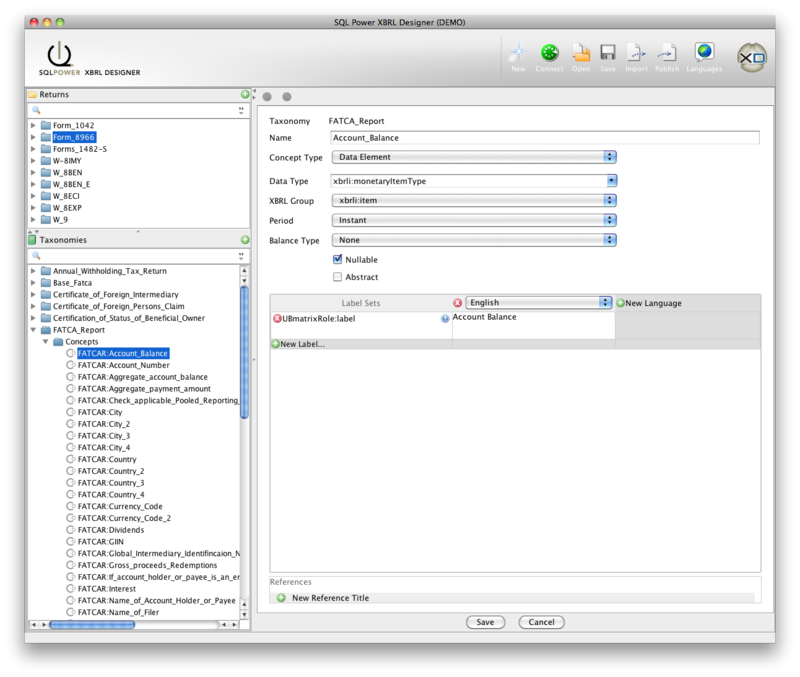 The following figure shows the Power Designer Concept editor. Here a user can create and assign attributes to the various data collection elements (concepts). These concepts can then be used for end-user data entry or as part of a calculation or formula. All created objects can be stored in the metadata dictionary or written directly to the taxonomy. The following figure shows the Power Designer Assertion editor. 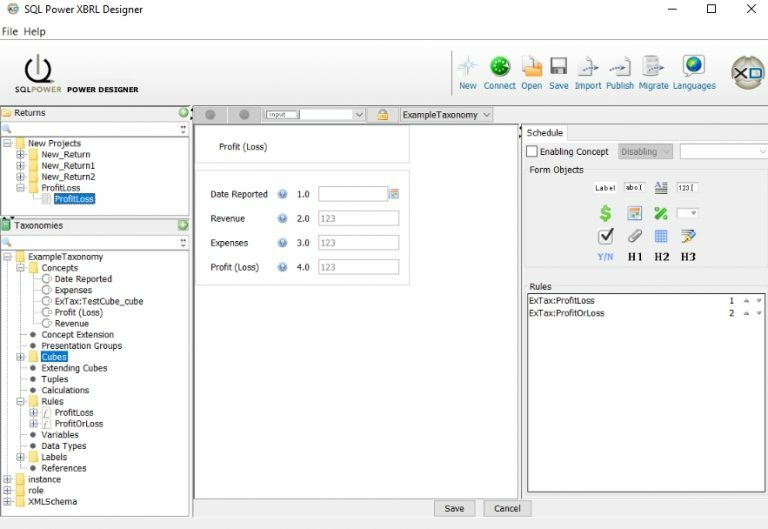 A user can create formulas, assertions and calculations by simply inserting concepts and operations, and assigning the result to a derived data element/concept. Power Designer also allows non-technical users to access pre-defined taxonomy components (such as concepts, calculations and dimensions) from the metadata dictionary or an existing taxonomy and drag-and-drop them into the Power Forms layout playpen. Each page in the Forms layout playpen represents a schedule and the collection of all schedules form a return.